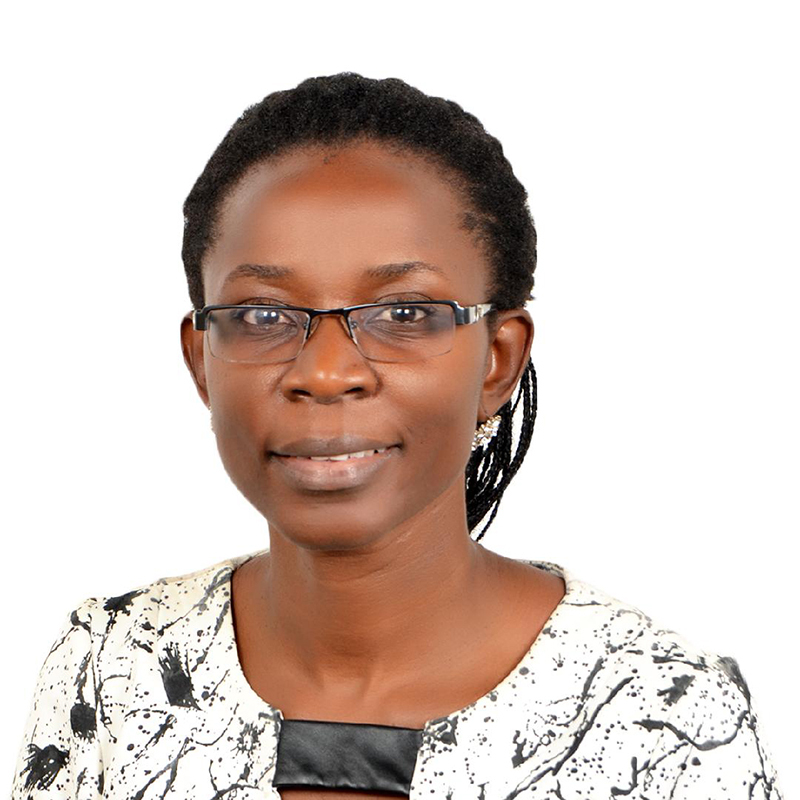 Esther Kalule is a professional Social worker and an Assistant Lecturer in the Department of Social work and Social Administration, Makerere University. She is finalising a PhD in Social Work at Makerere University. Her PhD project examines resilience among people living with HIV in Uganda and particularly how they manage to mobilise resources to adhere to antiretroviral therapy in a context of economic scarcity. She has written several articles from her PhD research project, all of which are still in press. Esther’s main interests revolve around topical issues in developmental social work, notably, Rights-based approaches to development, social protection and particularly child and youth protection and the empowerment of PWDS, people living with HIV and other vulnerable people. She is particularly interested in child protection issues and especially addressing gender based violence. Much of the child protection work she has been involved in has focused on violence against children from a gender and disability lens. Some of the issues of focus have included female genital mutilation and commercial sexual exploitation of children. She is actively involved in facilitating knowledge and skills development among the social service workforce working with children in Uganda. She is a certified trainer on Child and youth protection and currently coordinates the child and youth protection trainings offered by the Department of Social Work Makerere University. Her role in None in Three Research Centre, Uganda is that of Research Fellow.